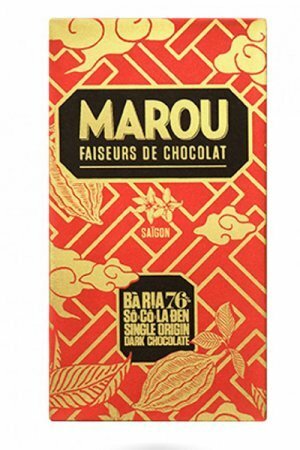 Marou . 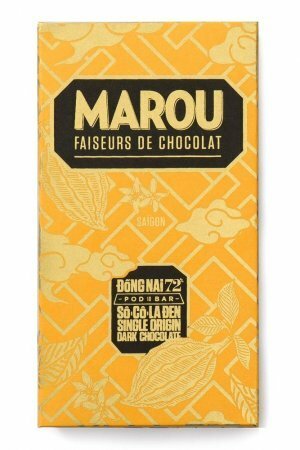 Special bean to bar chocolate from Vietnam . 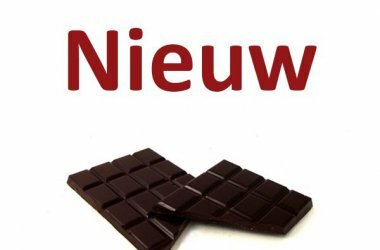 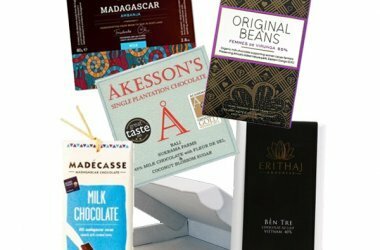 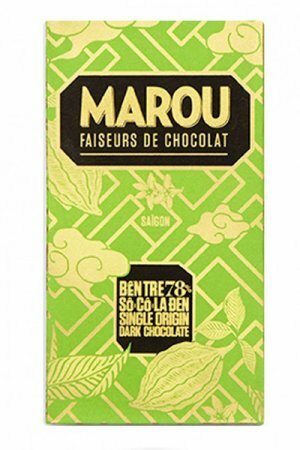 Vincent Mourou and Samuel Maruta, originally French, started their chocolate dream in 2011. 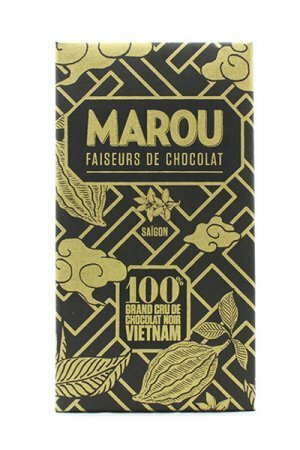 The cocoa beans are bought directly from the farmers on various plantations in Vietnam and they also do the processing to bar on the spot, in their chocolate factory in Ho Chi Minh City (Saïgon). 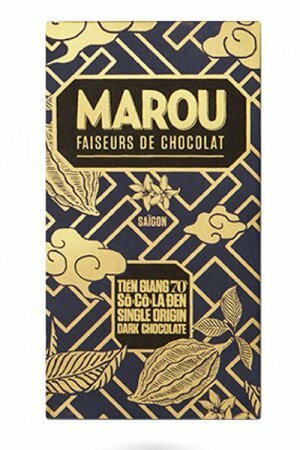 With a Marou bar you buy a complete Vietnamese product. 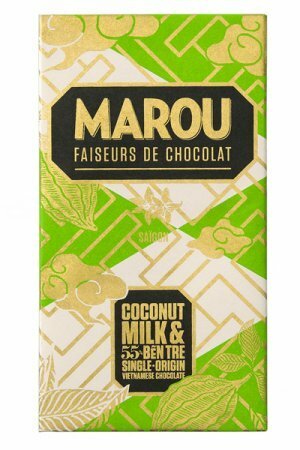 Read more about the how and why on Marle's website , we think they are a nice, honest and good story. 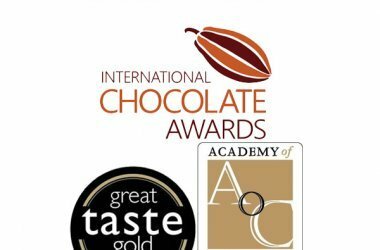 Moreover, they are working hard to bring good chocolate to the attention. 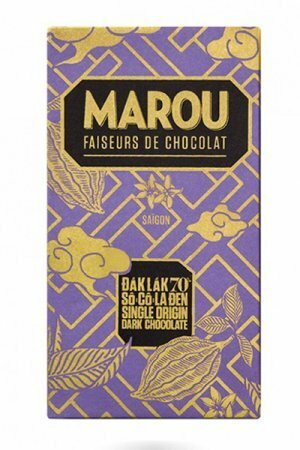 There are already a lot of news articles about them appeared, and recently they opened ' Maison Marou ' – a place in Saïgon where you learn more about Marou, buy chocolate of course, but also enjoy special pattisserie and other delicacies. 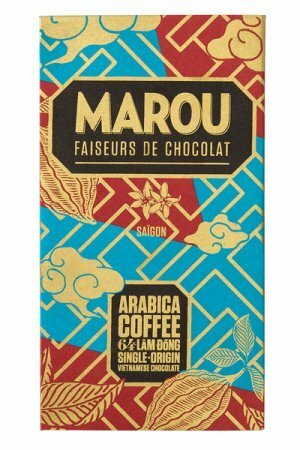 Highly recommended if you are in Vietnam we'd think.